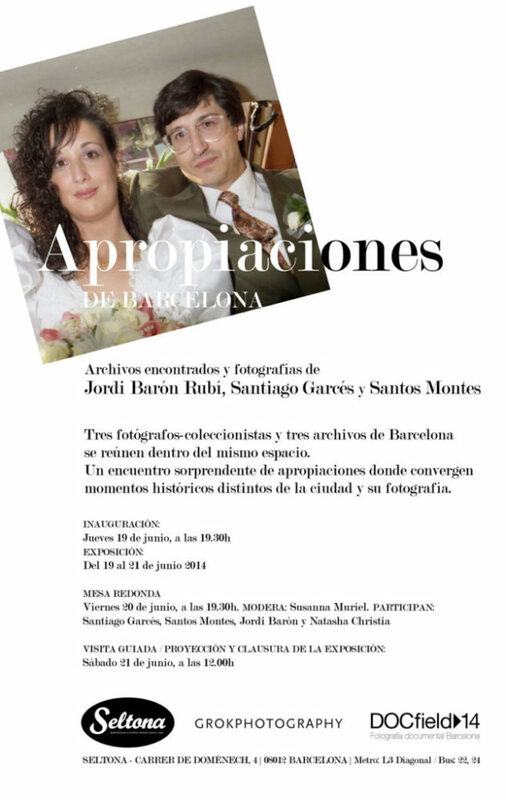 Artworks: © Jordi Barón: Barcelona fitxer antropològic, (2009-ongoing project) - Santos Montes and anonymous photographer: Barcelona, 1944-1955 - Santiago Garcés: Ferran installation (1980s-1990s wedding portraits by Barcelona studio Ferran) / Installation views: © Courtesy Santiago Garcés. 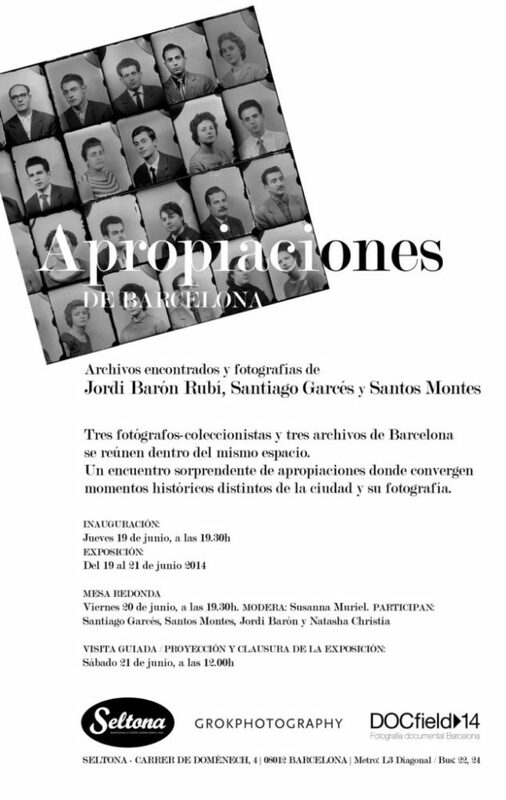 Appropriations of Barcelona (Apropiaciones de Barcelona) was a group exhibition of found archives and photographs by Jordi Barón Rubí, Santiago Garcés Villanueva and Santos Montes. 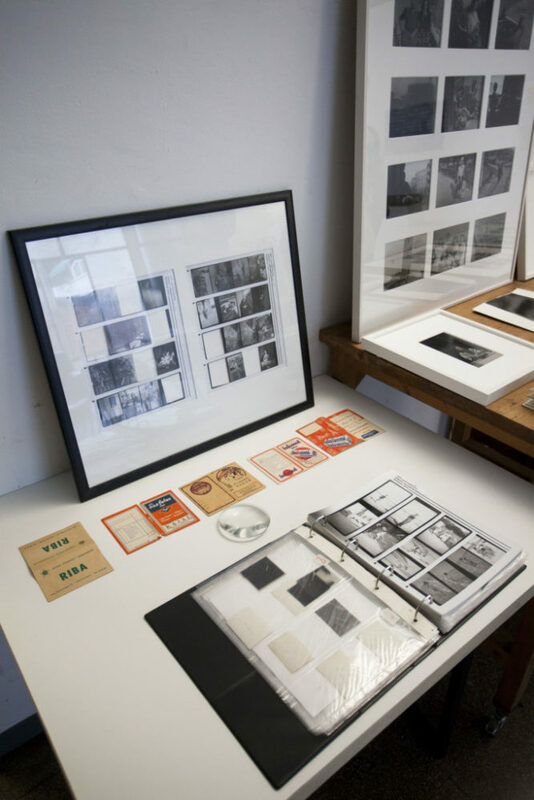 Three photographers-collectors and three archives of Barcelona that belonged to their respective collections were brought together in the same space. The exhibition fostered a surprising encounter of appropriations wherein different historical moments and realities of the city and its photographic history converged. 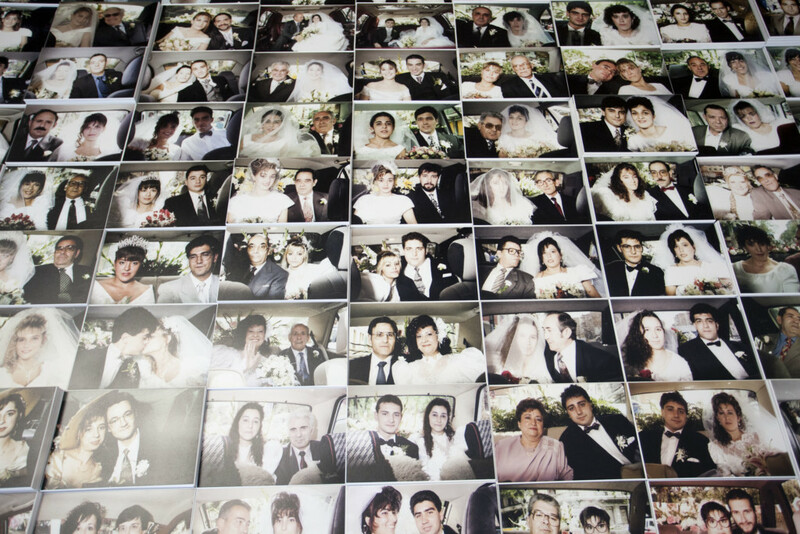 Seltona, a photo studio located in the old quartier of Gracia, served as the stage of this group installation. The three artists have a lot in common. They are all auteurs, accumulators, collectors and dealers. 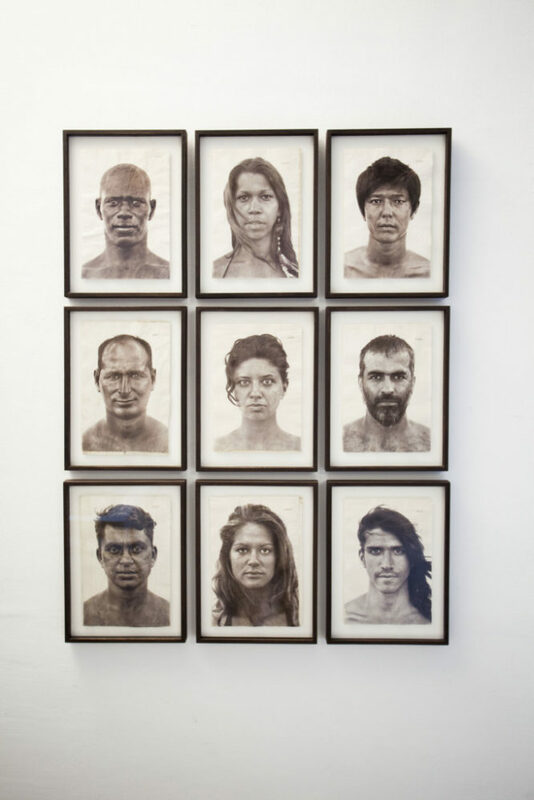 They all develop their personal artwork in the margin of their grand passion: the recollection, diffusion and sale of vernacular photographic assemblages encountered in fleemarkets in Spain and all around the world. They are all the owners of varied and expanded collections, and are familiarized with distinct photographic genres, technologies and formats, imbuing them indiscriminately with their pasion. They all depart from their personal archives and others -found ones, anonymous and eponymous, to question and to subvert the notion of the photographic document and its relation to their world. Acknowledging the importance of photographic inheritance in the contemporary world, they generate novel contexts and links with the present. 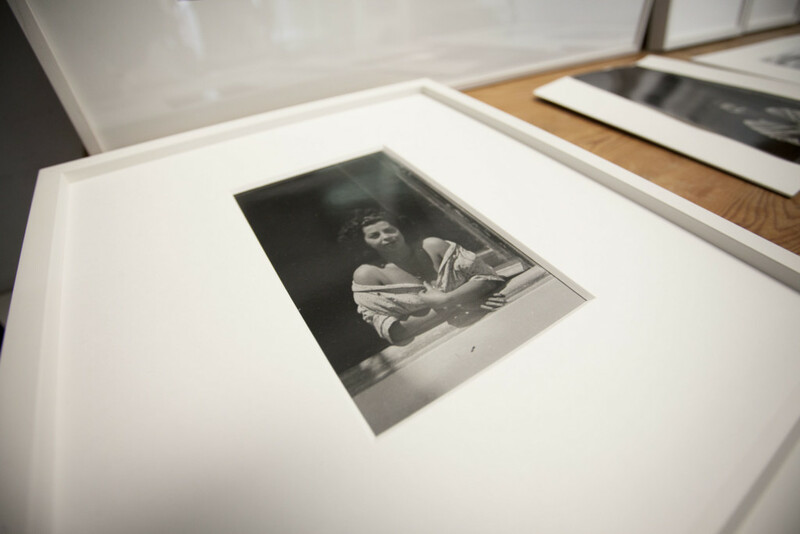 The exhibition provided a frame for experimentation where the archive converge with documentary photography, collecting with creation, authorship with appropration and decontextualization. 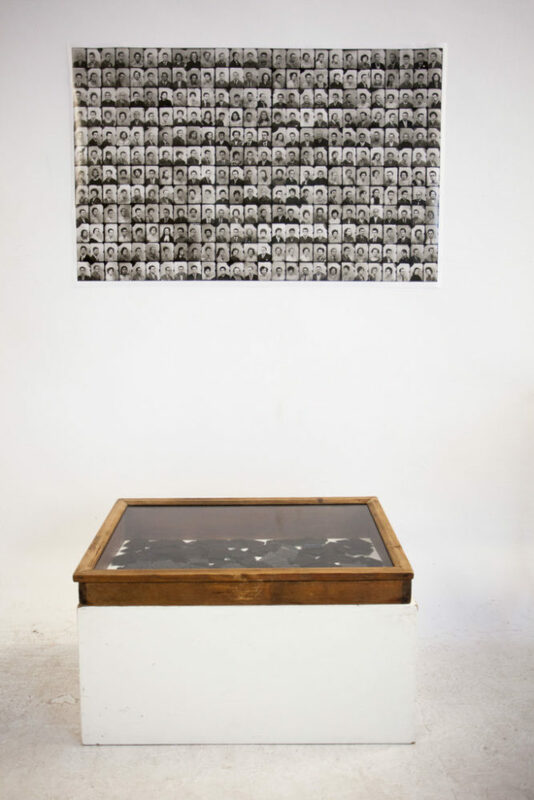 The three featured installations played out different ways of exposing photographic contexts. Each one of them became the product of an action of co-authorship between the original photographer and the contemporary one, in an attempt to revisit and to capture anew what the captured image meant at its time. The exhibition was steeped on the firm conviction that photography is one. From the 19th century cartes-de-visite to the vernacular photography of the alst decades, photography is embedded as a vivid democratic and hierarchical at heart practice on the stratographic layers of the past. 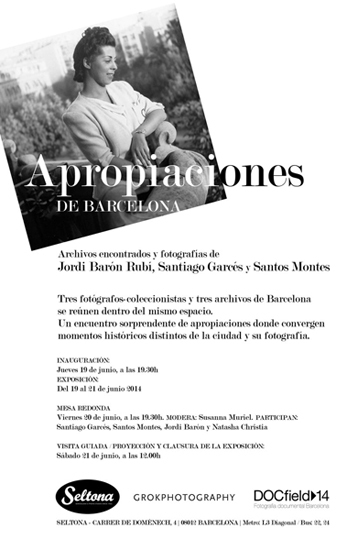 Share the post "Apropiaciones de Barcelona (2014)"